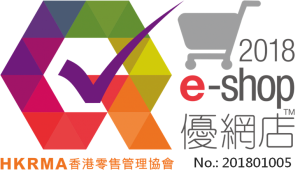 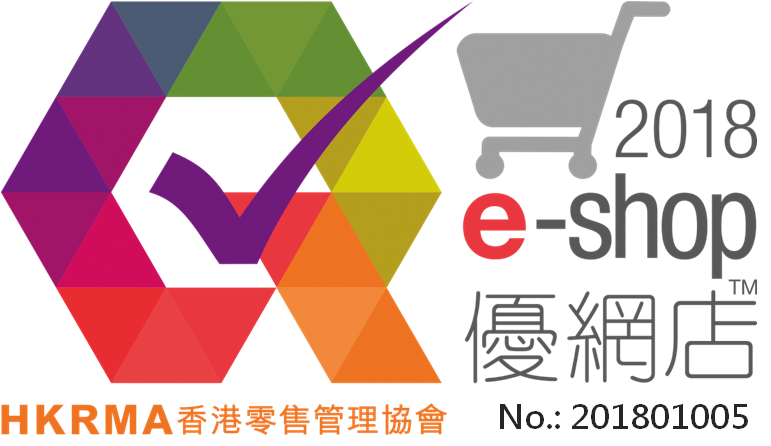 “Quality E-Shop Recognition Scheme” organized by Hong Kong Retail Management Association provides certification for the outstanding Hong Kong E-Shop and enhances consumer’s confidence. 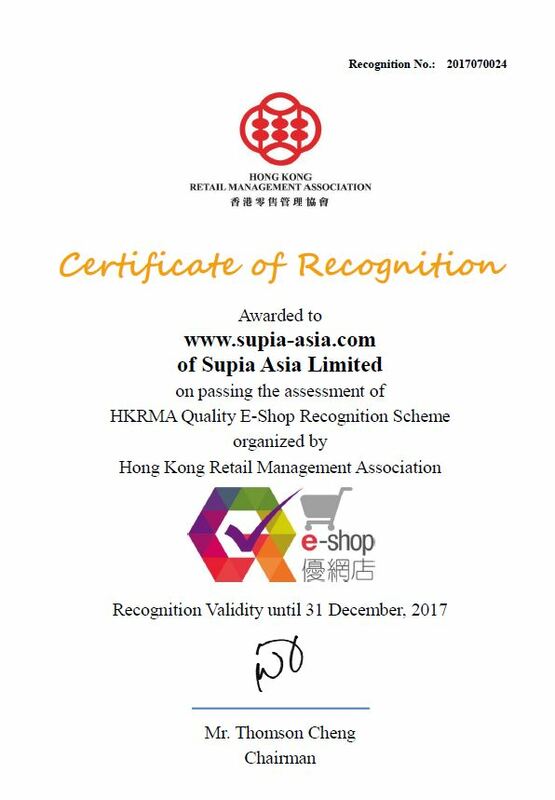 SUPIA ASIA received the Hong Kong Retail Management Association certified as “Quality E-shop,” this is the awarded outstanding certification to enhance consumer confidence in online shopping in Hong Kong. 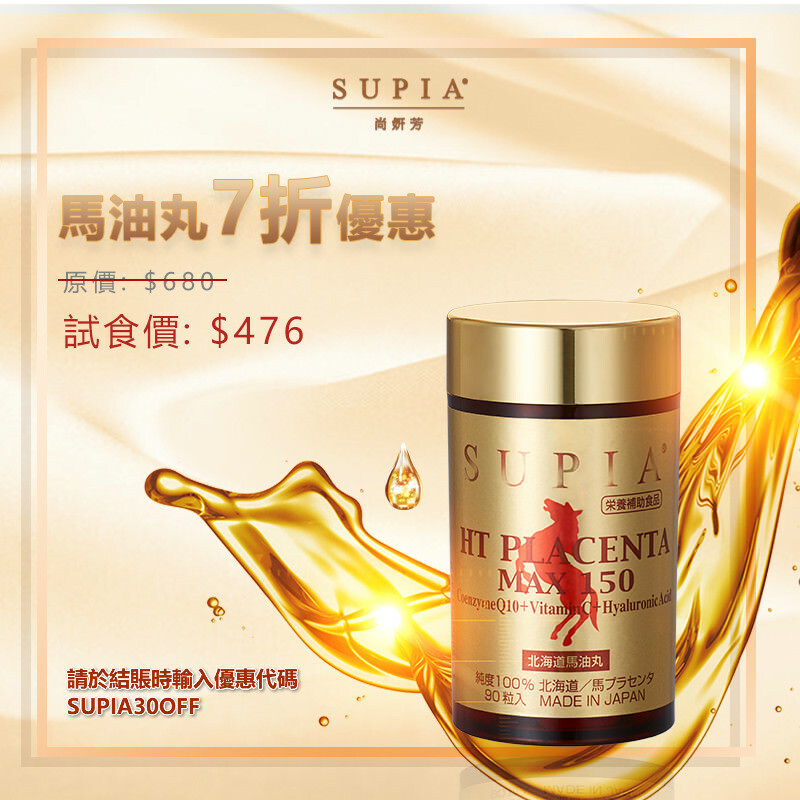 SUPIA ASIA All goods are original Japan and South Korea imported goods, All SUPIA ASIA products are original Japan and South Korea imported and manufactured goods, it also to ensure that the quality guarantee period of at least 6 months or above, and forbidden to sell expired goods and counterfeit goods. 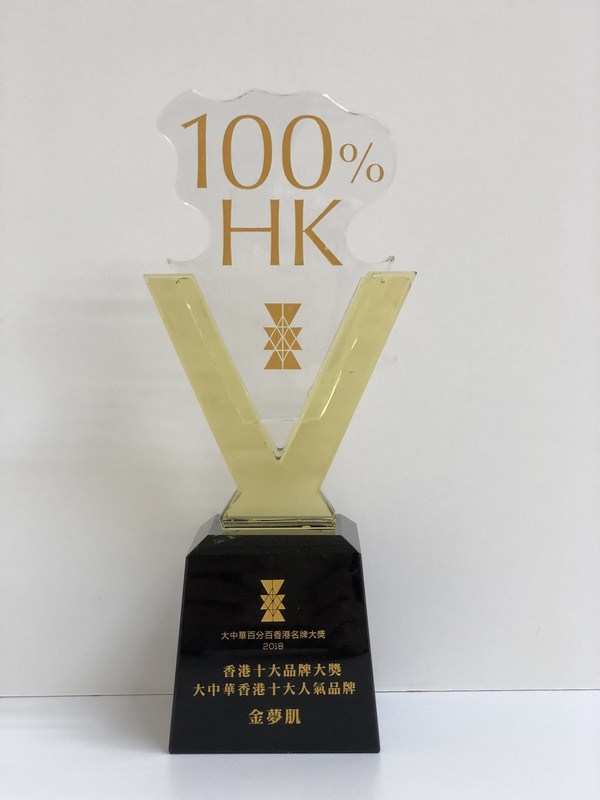 SUPIA ASIA has numerous awards over the years, we are convinced that this is the consumer’s confidence.